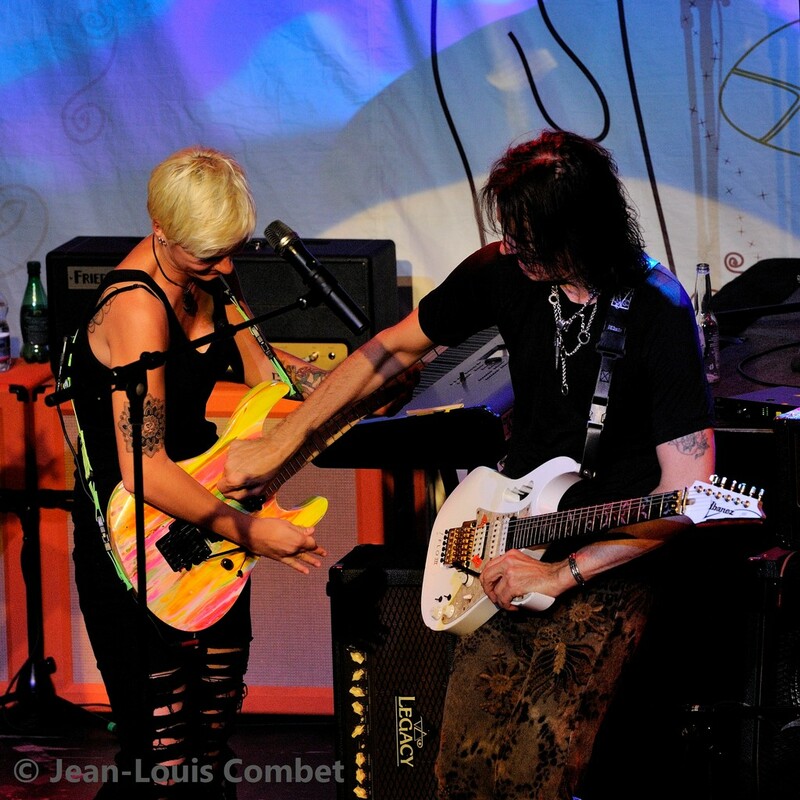 My 6th live on stage jam with the master. This time we hit the stage in Dornbirn, Austria. 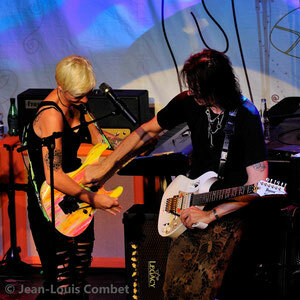 Now, being good friends with Steve Vai, I got to jam with him during his concerts in Germany and Switzerland. This Video is shot during one of the shows. 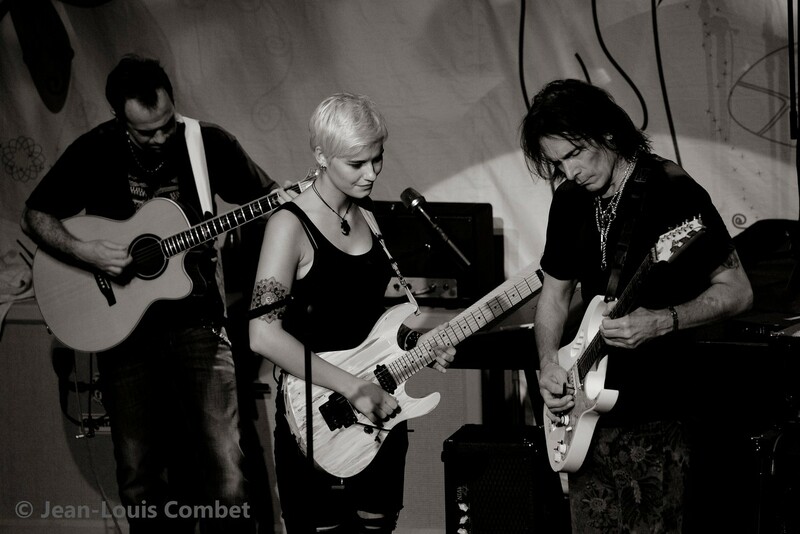 It is always fun to share the stage with the master himself. That night, my biggest dream came true. 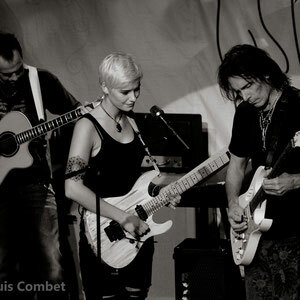 Steve Vai invited me to come on Stage and play his classic “Answers” together with him. I was only 14 and it was my very first time playing on stage in front of a crowd. Even better, playing with my biggest Idol.